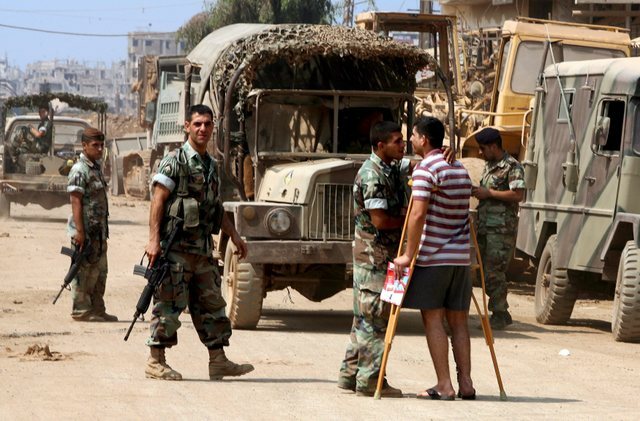 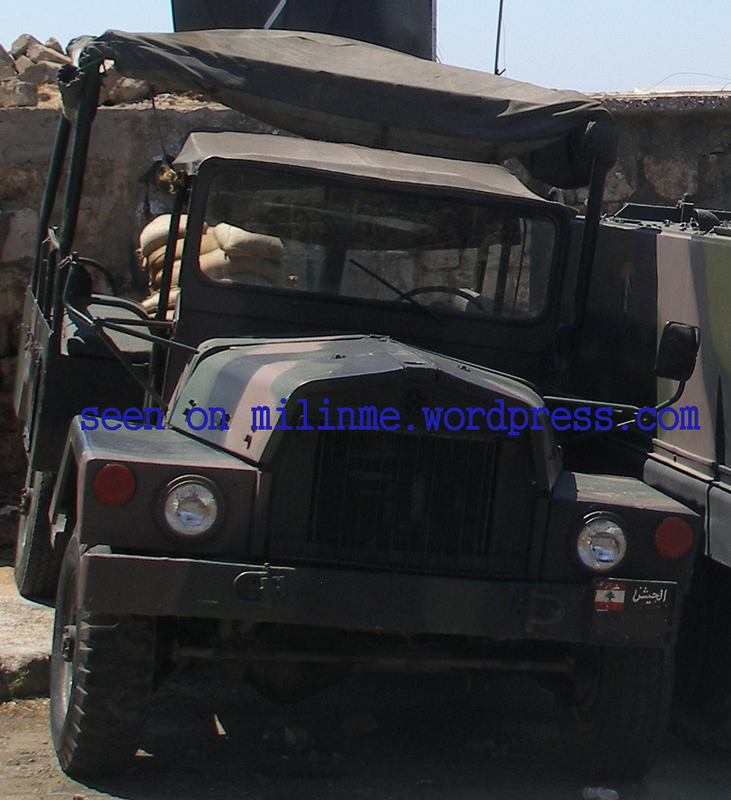 A Lebanese Army M325 Cargo “A” of an Intervention Regiment. 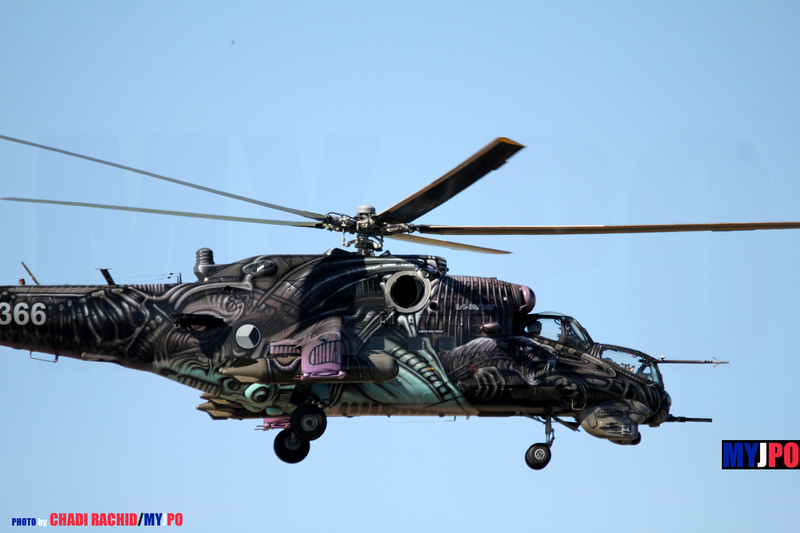 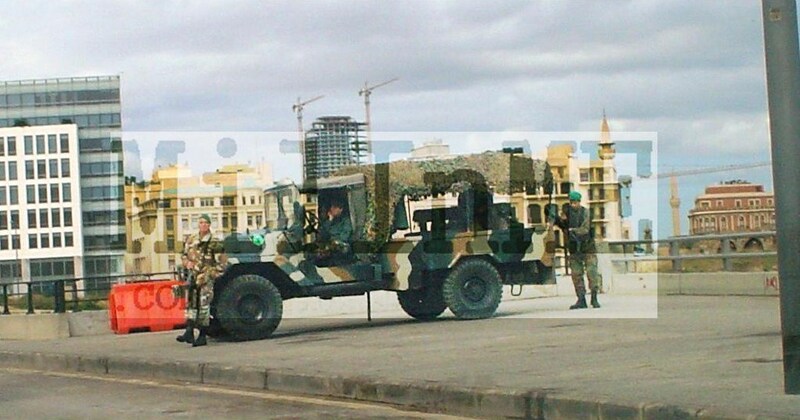 A Lebanese Army M325 Cargo “A” of an Intervention Regiment in Tripoli. 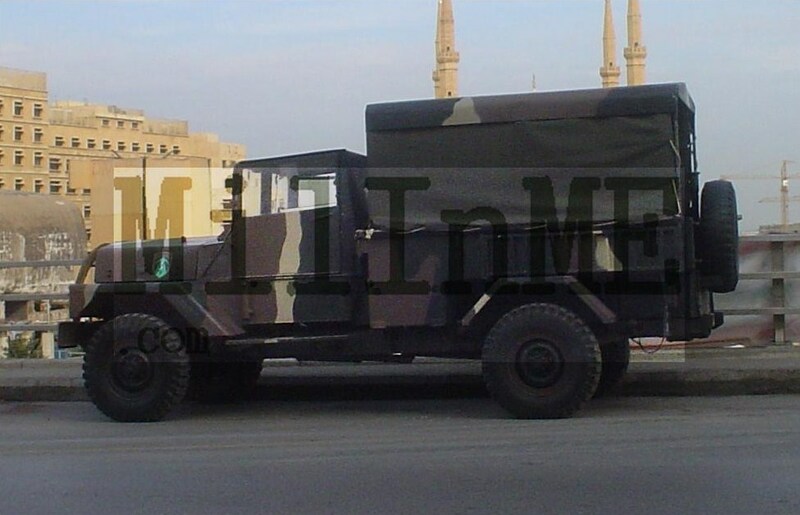 A Lebanese Army M325 Cargo “A” of an Intervention Regiment, Tripoli. 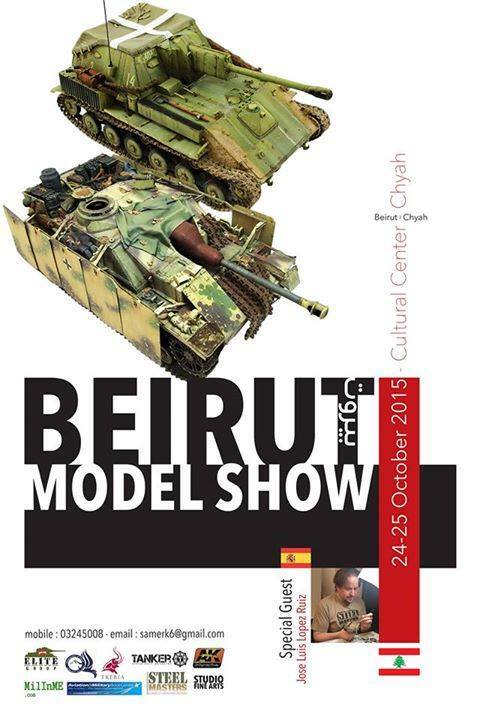 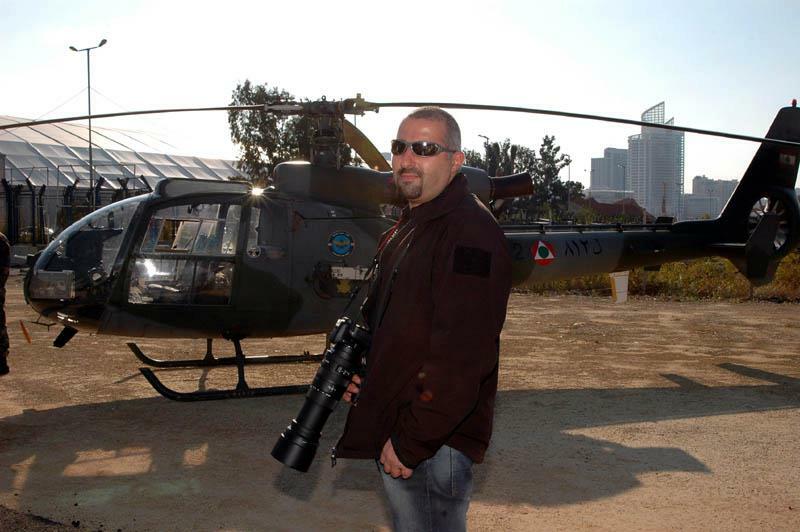 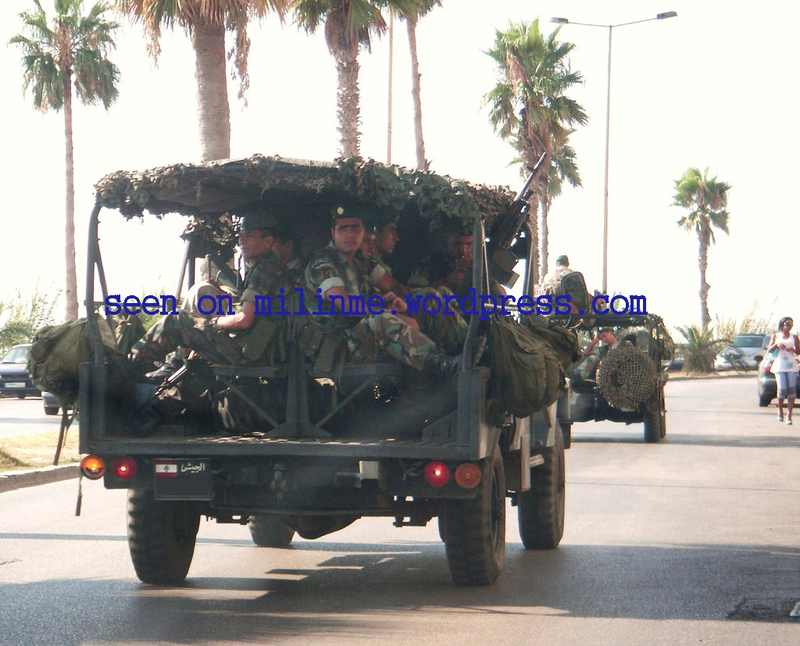 A Lebanese Army M325 Cargo “B” of an Intervention Regiment, Beirut. 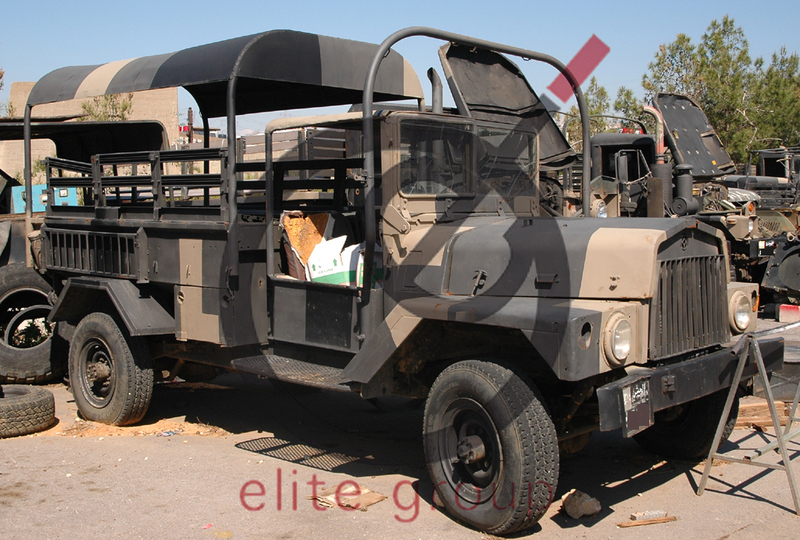 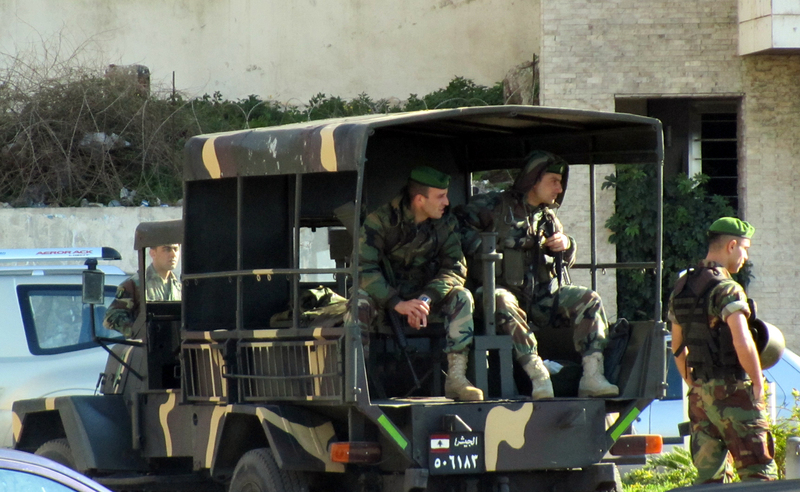 A Lebanese Army M325 Cargo “B” of an Intervention Regiment. 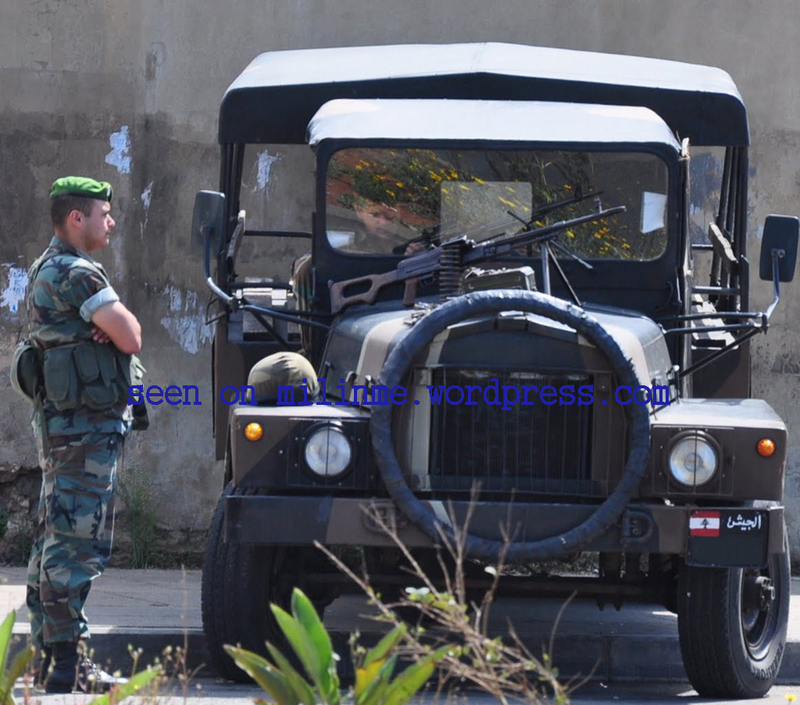 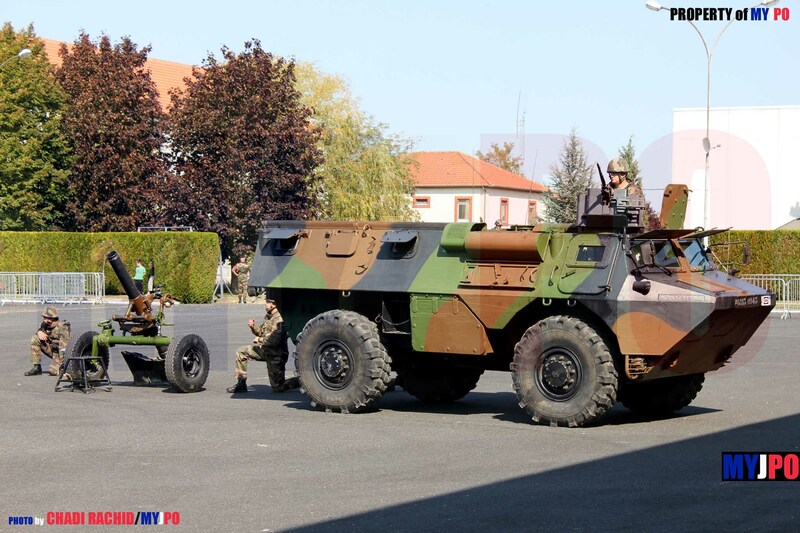 A Lebanese Army M325 Patrol “A” of the Maghaweer Regiment. 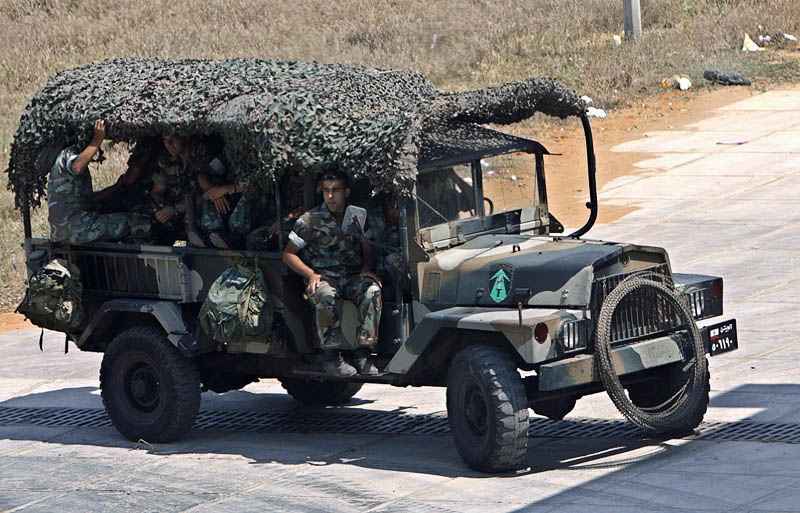 A Lebanese Army M325 Patrol “B” of the Maghaweer Regiment. 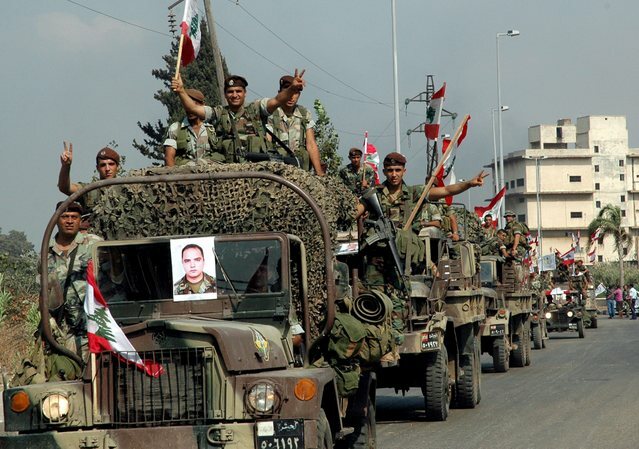 A Lebanese Army M325 Patrol “B” of an Intervention Regiment during March 13 Rally in Beirut, 2010. 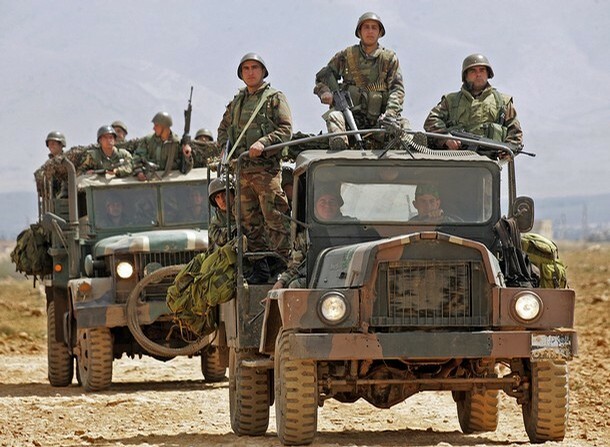 A Lebanese Army M325 Patrol of the Maghaweer Regiment. 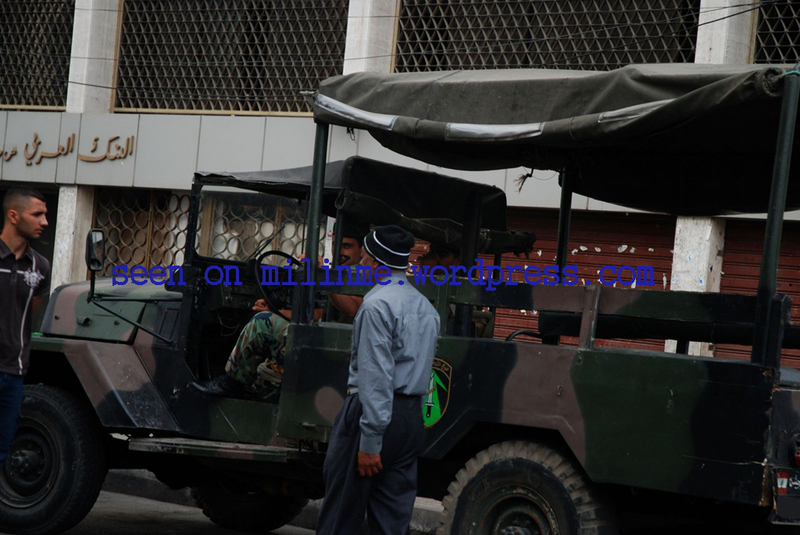 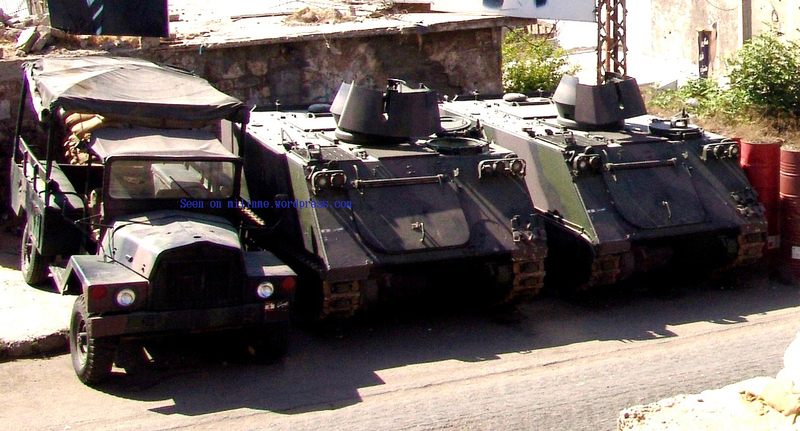 A Lebanese Army M325 Patrol of the Maghaweer Regiment, Tripoli, Lebanon, September 04, 2007. 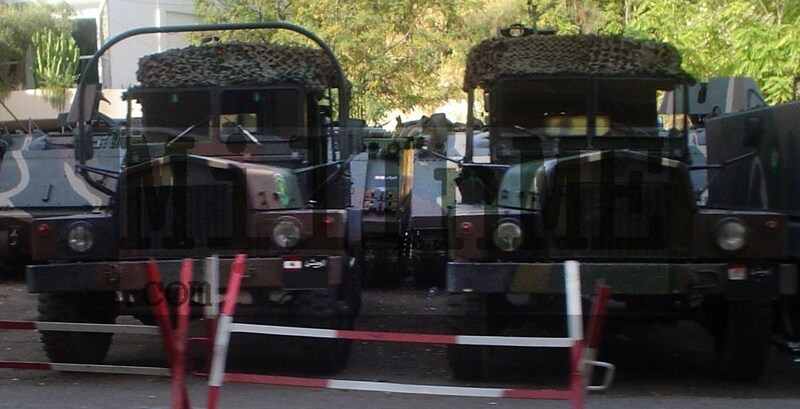 A Lebanese Army M325 Patrol of the Maghaweer Regiment, Nahr al-Bared, Lebanon, September 03, 2007.